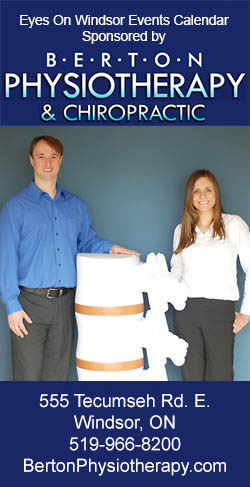 Posted on February 3, 2014 by Eric Bonnici wrote in Entertainment News. It has 0 Comment. 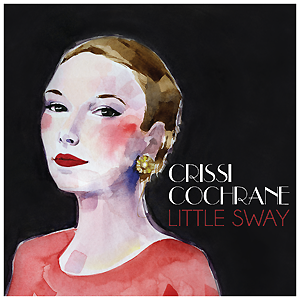 Windsor-based pop singer & songwriter Crissi Cochrane just released her new album, Little Sway, which debute worldwide on Monday January 27, 2014. 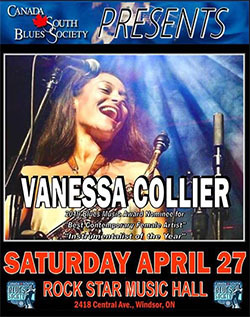 To celebrate she brings her sweet sound and smooth lyrics to Phog Lounge in Downtown Windsor for an exclusive album release show on Saturday, February 15, 2014. Originally performing original folk and pop compositions in rural Nova Scotia as a teen, then jumping into Canada’s East Coast music scene for 3 years in Halifax, Cochrane eventually settled in Windsor late in the summer of 2010 just after the release of her first album, Darling Darling. Crissi’s new environment, just across the Detroit River from Motown and in the heart of Windsor, has influenced an evolution in her musical style. The area’s dense radio airwaves, second-hand vinyl shops, and rich musical history sparked a creative revolution in the young writer. On Little Sway, Crissi marries the heart of the East Coast with the soul of Windsor/Detroit. 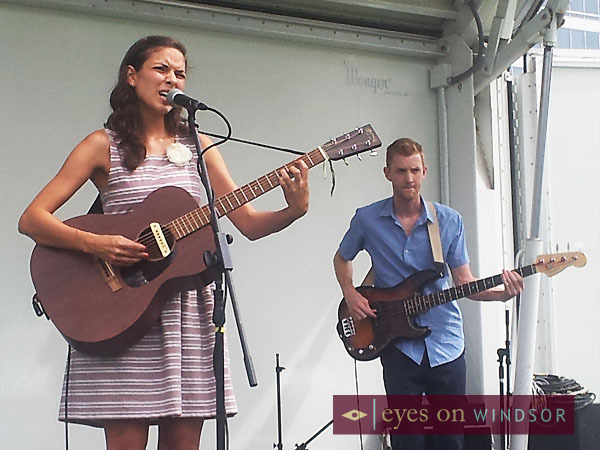 Produced in Windsor with local engineers and musicians, Little Sway sees Crissi stepping into new creative territory. While the artist’s previous release, the Pretty Alright EP (2011) reached #5 on the national campus radio Folk chart, this new album carries the influence of jazz, soul, bossa nova, Motown, and R&B. It is a spirited and charming album, with a modern pop sensibility, which pays homage to great swing & blues musicians of the past – such as mid-century sax players Stan Getz and Lester Young (whose styles influenced the sax arrangements on the record), and writers George & Ira Gershwin (whose 1924 song “The Man I Love”, popularized by Billie Holiday, is reinterpreted by Crissi on this album). This warm, vintage spirit is painted anew with modern, crafted beats & programming from the creative genius of Windsor producer Adam Rideout-Arkell. 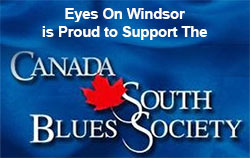 The record received funding support from the Foundation to Assist Canadian Talent on Recordings (FACTOR), the Ontario Arts Council, and the Windsor Endowment for the Arts. It features bass & drums by Mike Hargreaves & Stefan Cvetkovic, both of local rock/soul trio The Walkervilles, and saxophone/trumpet arrangements by Drew Jurecka (who has arranged songs for internationally acclaimed artists Jill Barber, Raine Maida, and Jully Black).